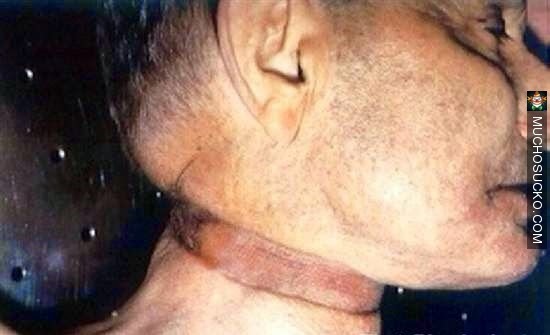 Pope Francis Panama DOOM! 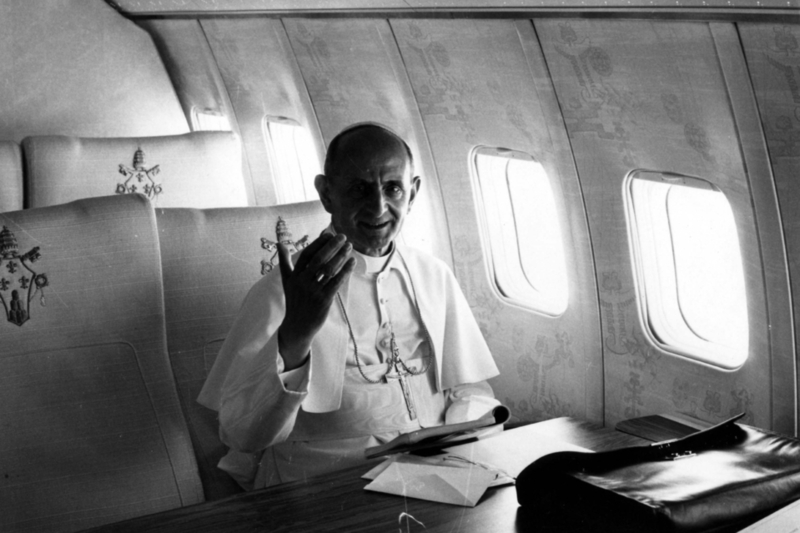 Will Pope Francis Be The First Pope To Die In A Plane Crash? St Paul and others say that the demons are most potent in the air. Hence the reason for the ringing of Church Bells to ward off demonic attacks during unusual storms etc. Pope Francis on Tuesday visited the Roman Basilica of St. Mary Major to pray before the icon of the Madonna Salus Populi Romani, ahead of his trip to Panama on Wednesday for the World Youth Day. 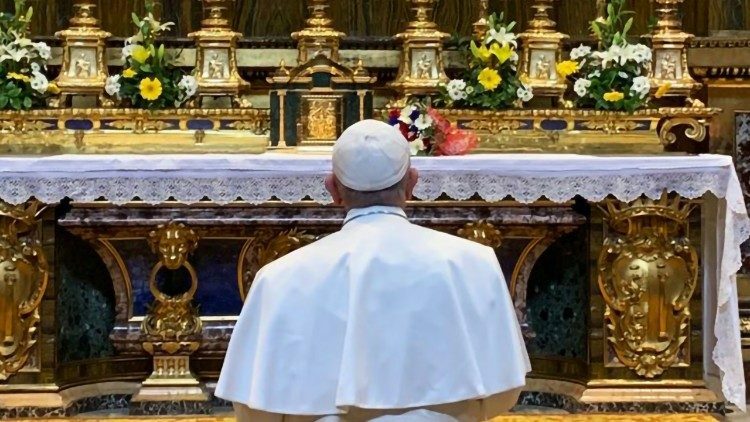 Pope Francis paid a visit to Rome’s St. Mary Major Basilica on Tuesday morning to pray before the Marian icon of Salus Populi Romani, a practice that has become customary with him on the eve of his foreign trips. The Pope leaves for Panama on Wednesday to join the 34th World Youth Day that got underway on Tuesday. 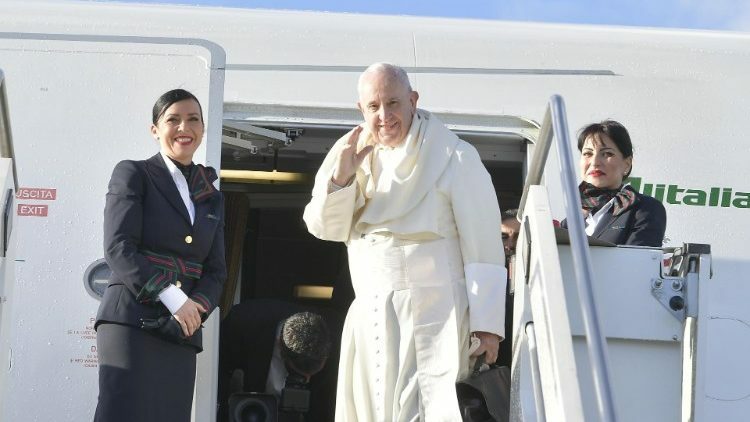 The papal flight takes off from Rome in the morning on January 23 and is expected to arrive at Panama City’s Tocumen International Airport at around 4:30 pm local time. This 26th foreign apostolic visit of Francis is the second papal trip to Panama after nearly 36 years. St John Paul II visited Panama in March 1983. 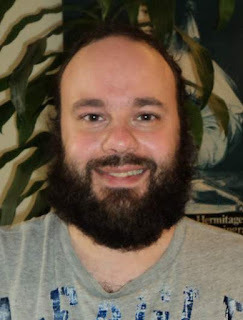 On arrival in Panama City, Wednesday evening, he will be accorded a ceremonial welcome at the airport and will rest for the night at the apostolic nunciature. On Thursday, his first full day in Panama, the Pope will visit the president at his residence, where he will address the diplomatic corps and representatives of civil society. He will them meet the Central American bishops and later in the evening will be accorded a welcome by the young participants of the World Youth Day. The WYD, January 22-27, has as its theme: “I am the servant of the Lord. May it be done to me according to your word.” (Lk 1:38).